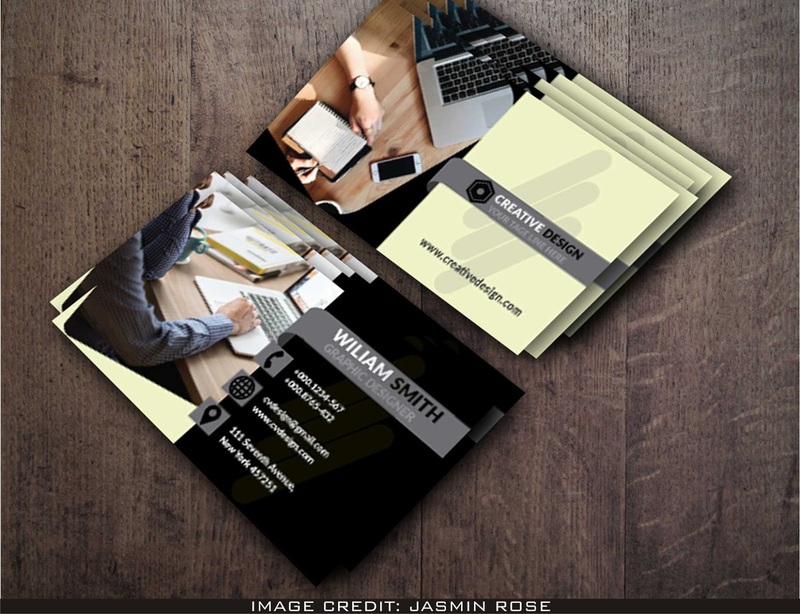 Business Card Mockup Design Psd TO Showcase Your Design Like A Profesional Graphic Designer. Download This Psd Free Mockup From Behance And Never Forget To Appreciate Jasmin Rose For Making This Stunning Free Mockup. This Is Clean Mockup So You Can Without Much Of A Stretch Add Your Very Own Design Artwork To It.